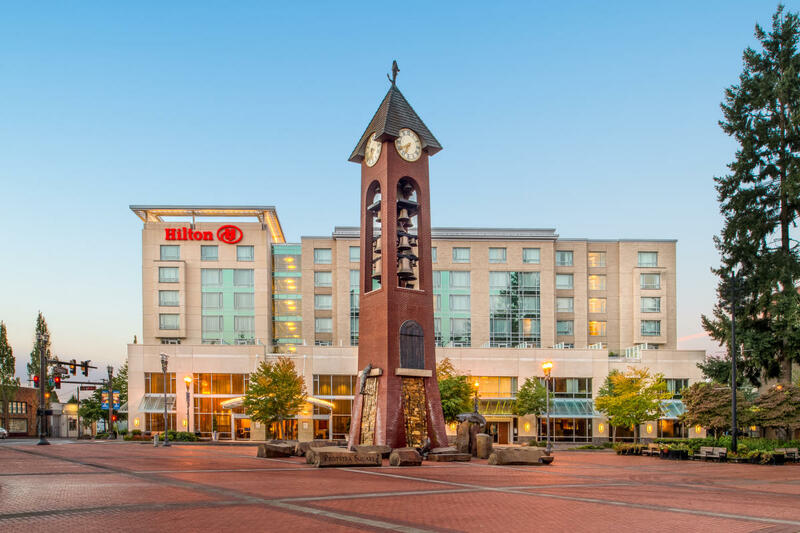 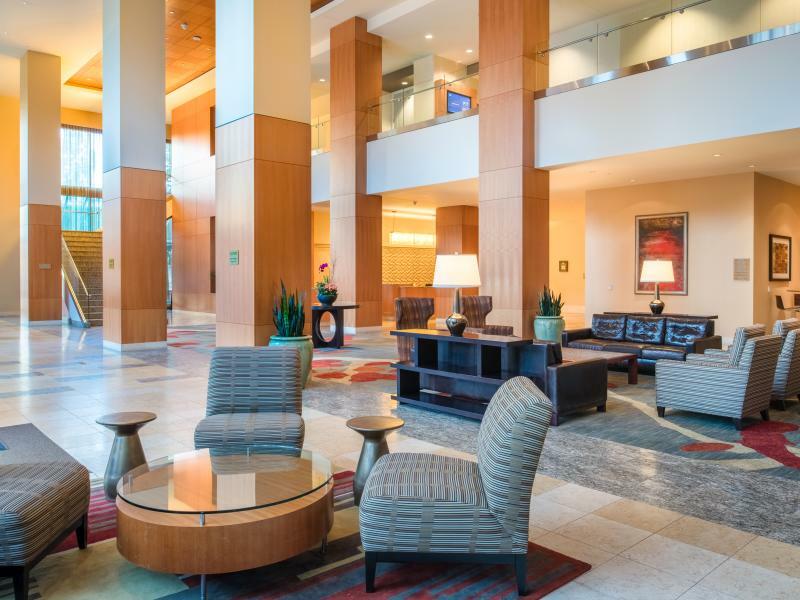 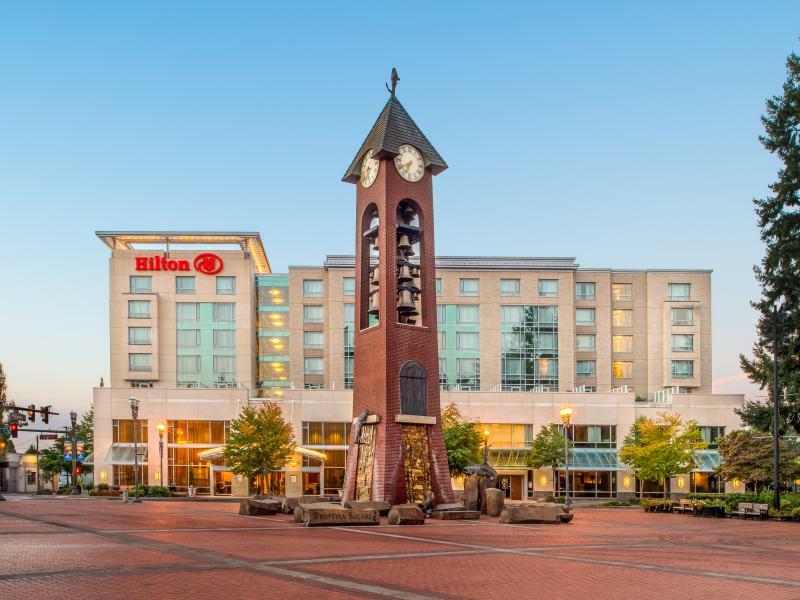 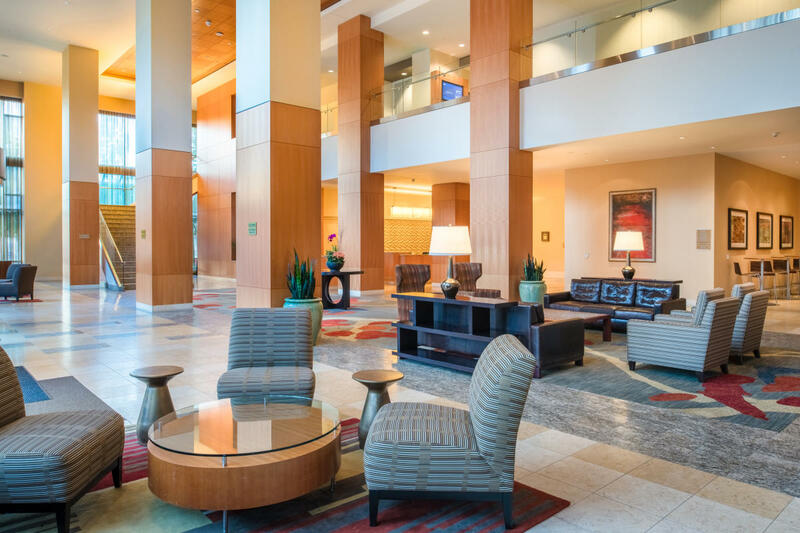 Relax at the Hilton Vancouver Washington, a contemporary downtown Vancouver hotel offering central convenience with a pet-friendly and environmentally conscious approach. 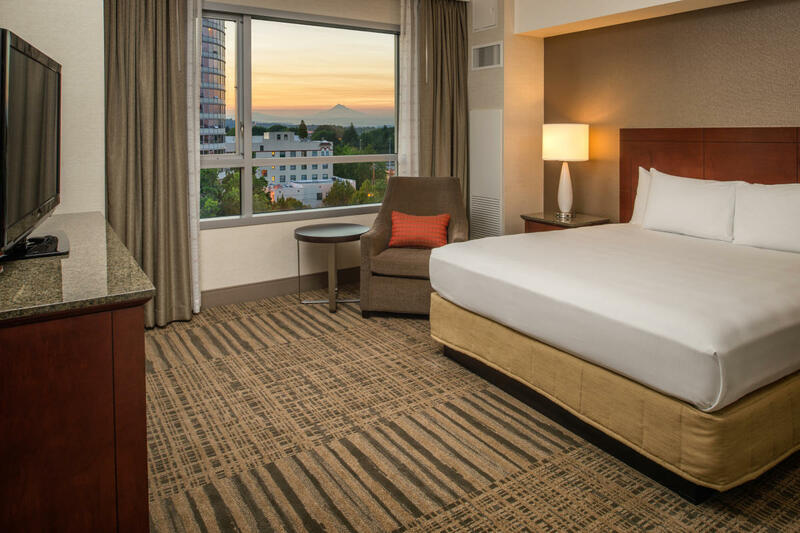 Situated in the heart of downtown Vancouver, Washington, minutes from the Vancouver Amtrak Station, this downtown Vancouver hotel provides easy access to Portland, Oregon and Portland International Airport. Located adjacent to Esther Short Park and within easy reach of Portland Expo Center, Clark Country Event Center & Sleep County Amphitheatre, this Vancouver hotel is ideal for business meetings and events.